Is over at Frankie's personal blog, Frankie Writes! 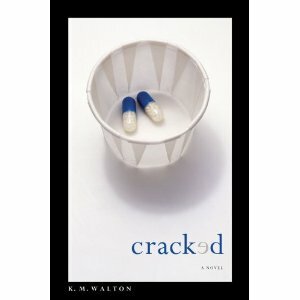 She chronicled the highlights of KM Walton's CRACKED launch party, where about three hundred (!!!) people gathered to hear Kate read from CRACKED, speak about the novel, and sign lots and lots (and lots) of books. Check out Frankie's pics and funny videos of Philly bloggers and writers celebrating our friend's awesome debut! I love love love book launch parties! Heading over there now! YAY! That was the launch party of the century. I'm still exhausted!